Puerto Banus is a place of luxury and glamor where we can also enjoy the exquisite cuisine of Malaga. The bars below are some of the best and most valued; please contact us or post your recommendations! 952 92 92 02 ? Specializing in fried fish with a good variety of dishes. Situated opposite the Courts of Marbella with free parking. 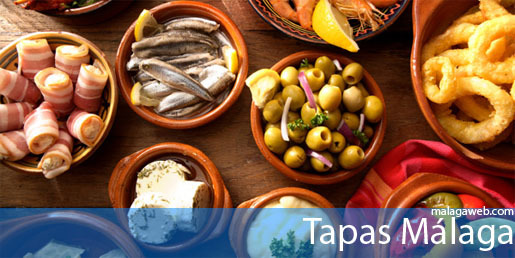 Good reviews for this tapas bar situated just past Puerto Banus.